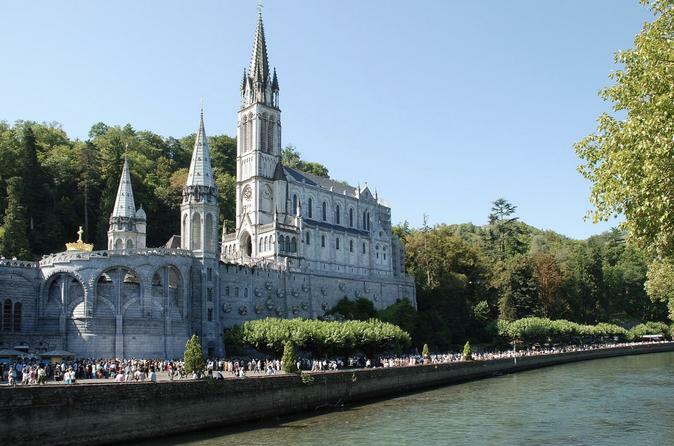 Spend the day exploring Lourdes and Saint Bertrand de Comminges by coach with a guide. Leave the driving and logistics to the professionals and see more of France on this daylong tour from Toulouse. See the Basilica of Notre-Dame-Du-Rosaire and the Massabielle Grotto, and learn some local culture and geography from your guide. Departure from Toulouse at 8am every Sunday of this summer.